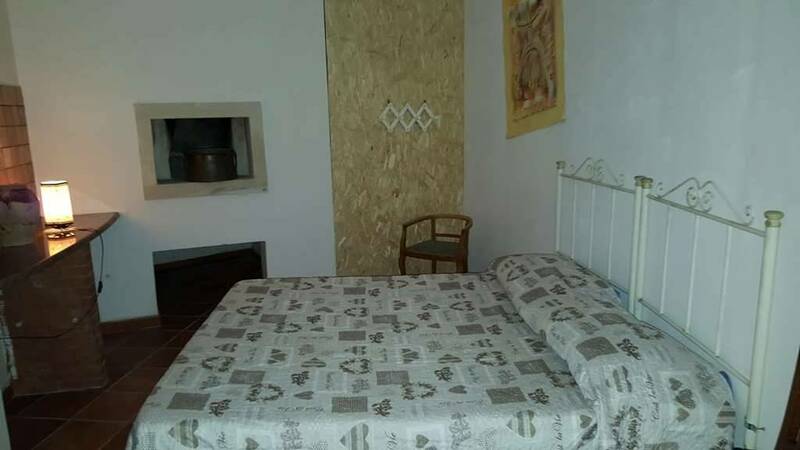 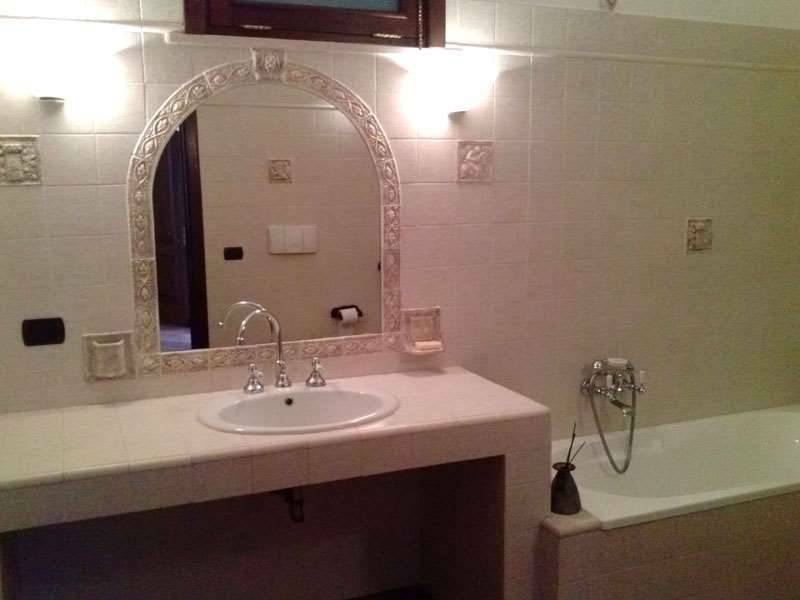 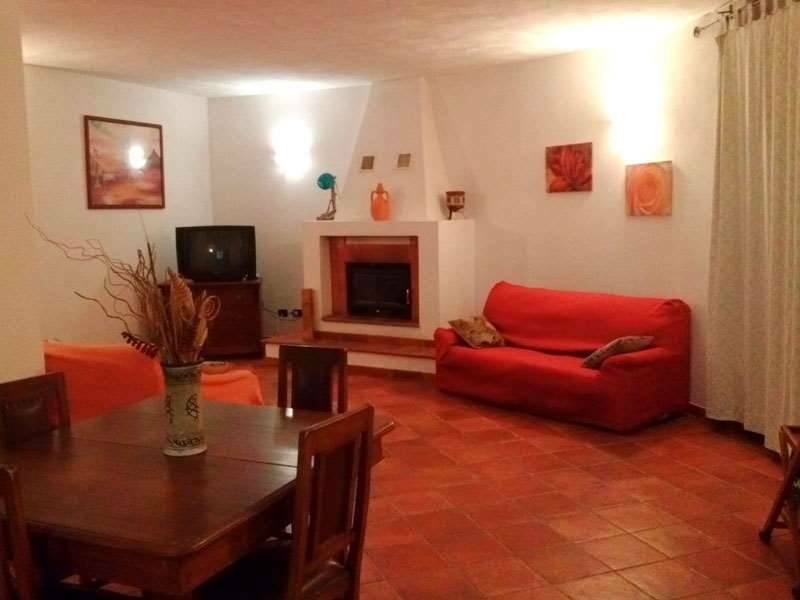 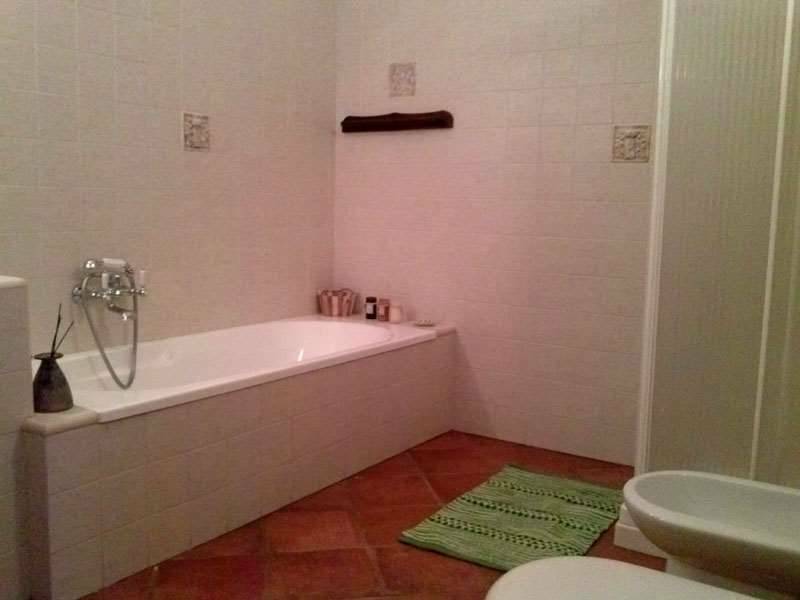 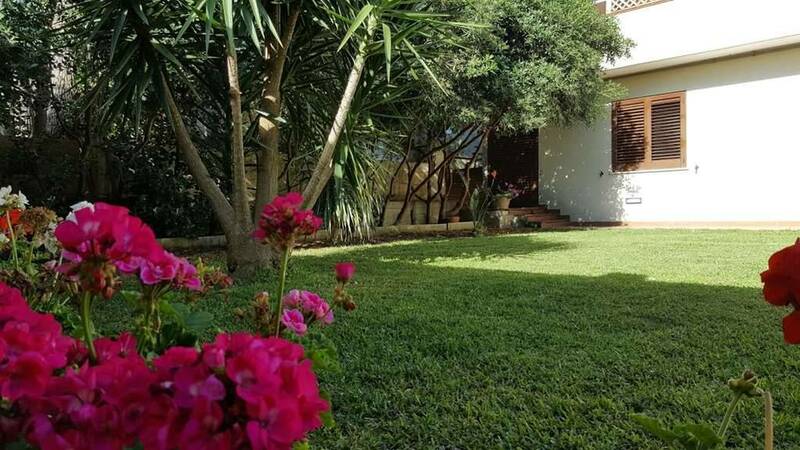 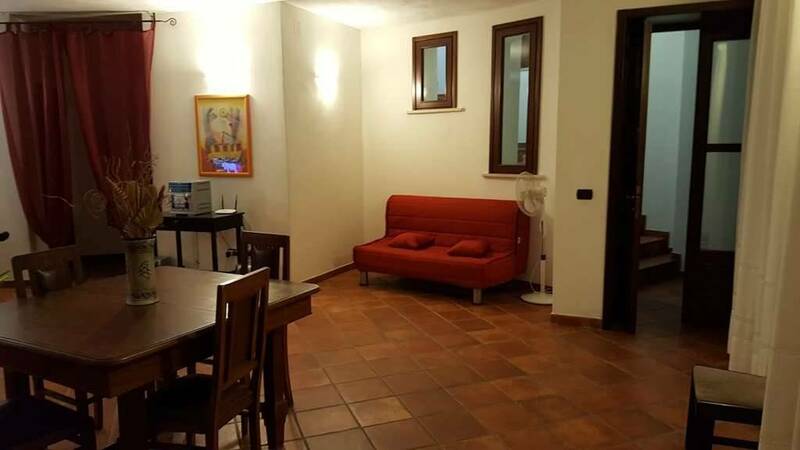 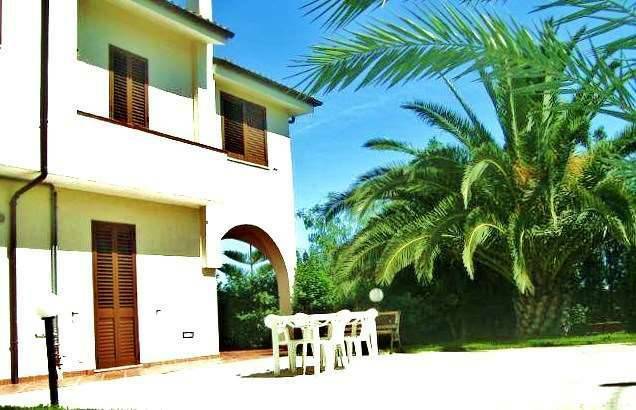 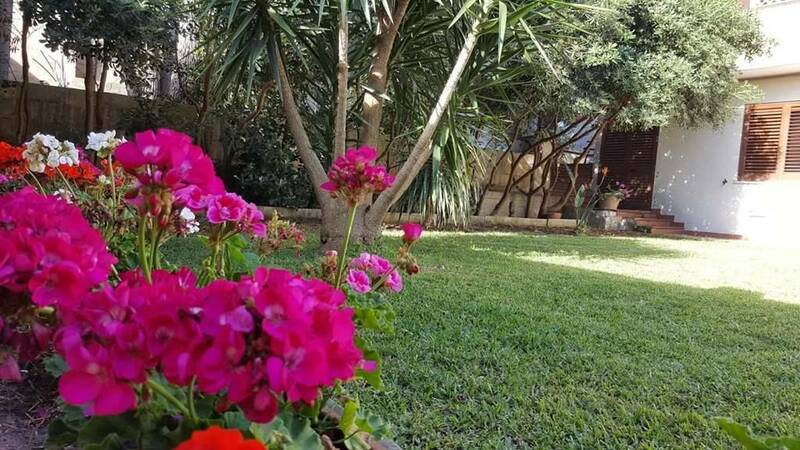 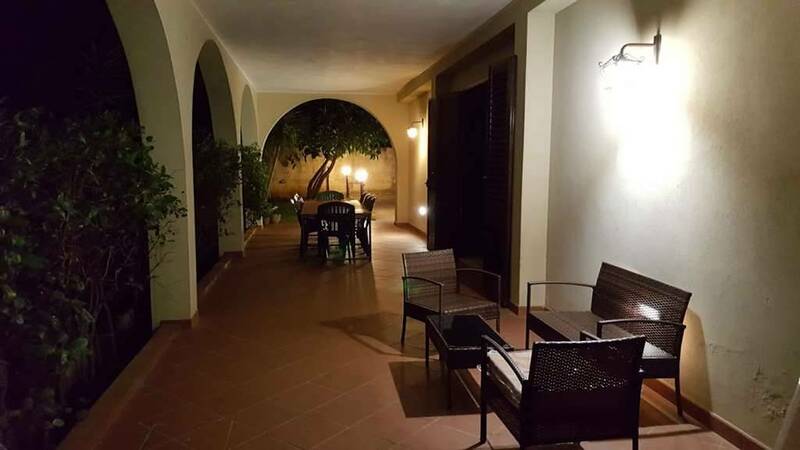 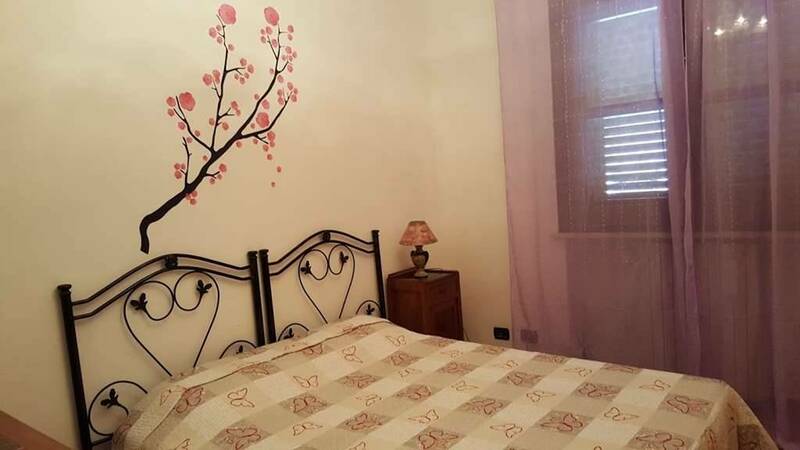 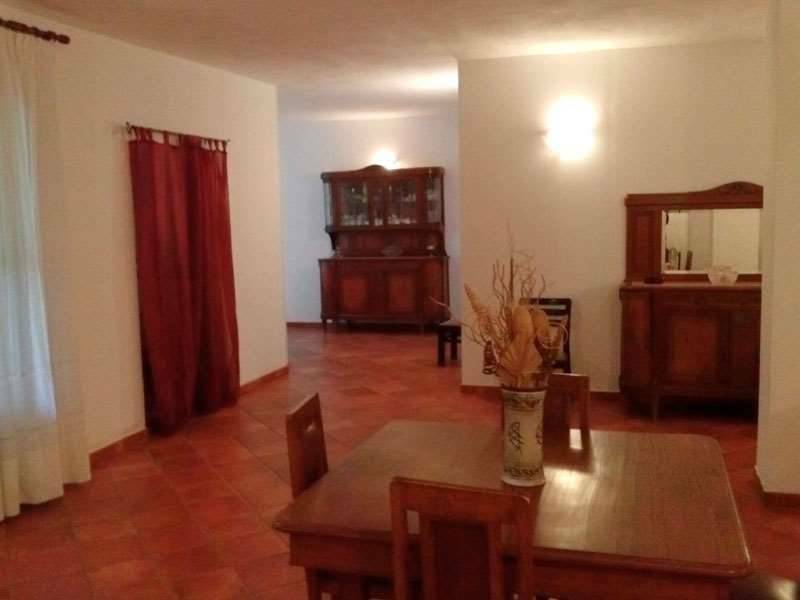 Affitto villa casa vacanze Travellito a Martano in Salento 13 posti letto, 4 camere da letto e 2 bagni. 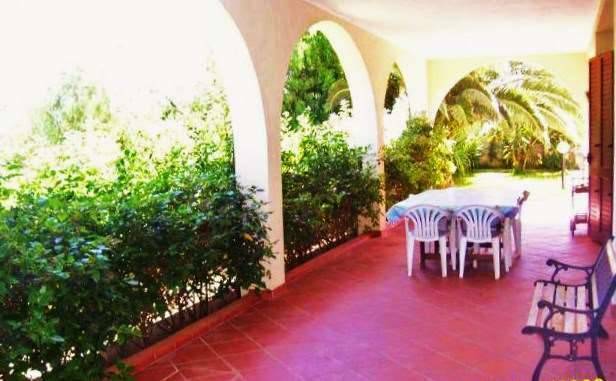 Villa Travellito per vacanze a Martano nel Salento per grandi gruppi fino a 13 posti letto. 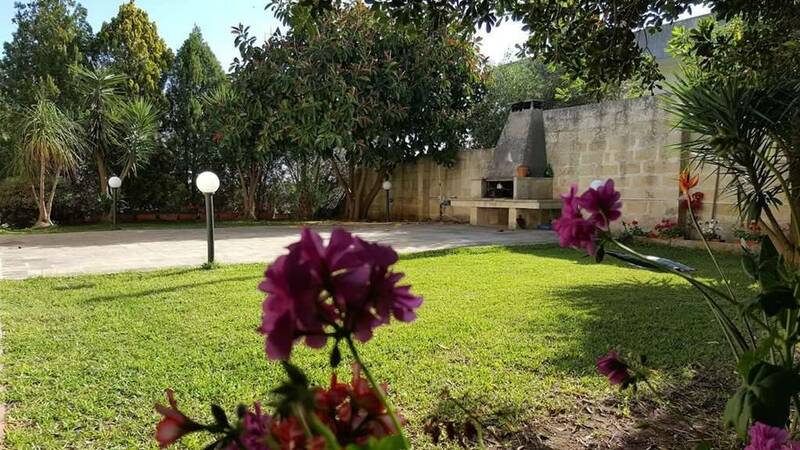 Affitto grande villa immersa nel cuore della Grecìa Salentina, nelle campagne della città di Martano, a meno di 10 minuti dal mare e da località turistiche rinomate come Otranto e Torre dell'Orso. 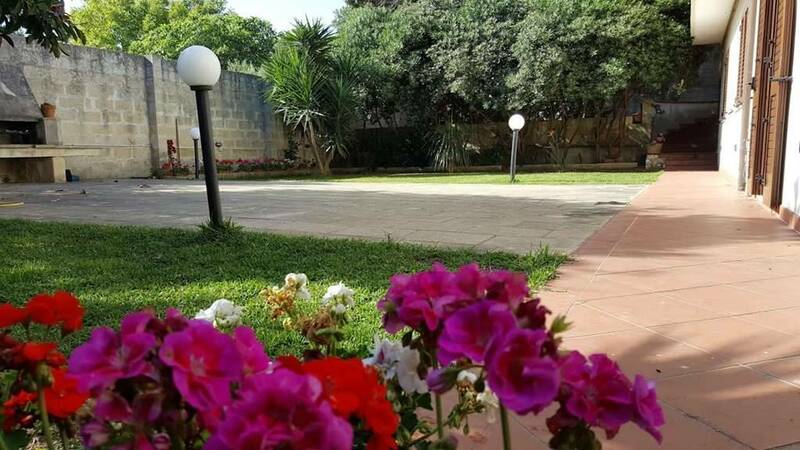 Villa Travellito si trova a soli 500 metri dal centro abitato di Martano e dai supermarket. 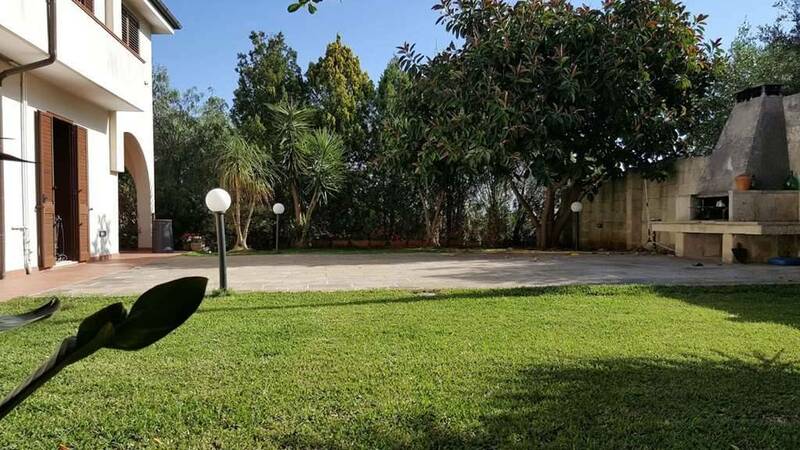 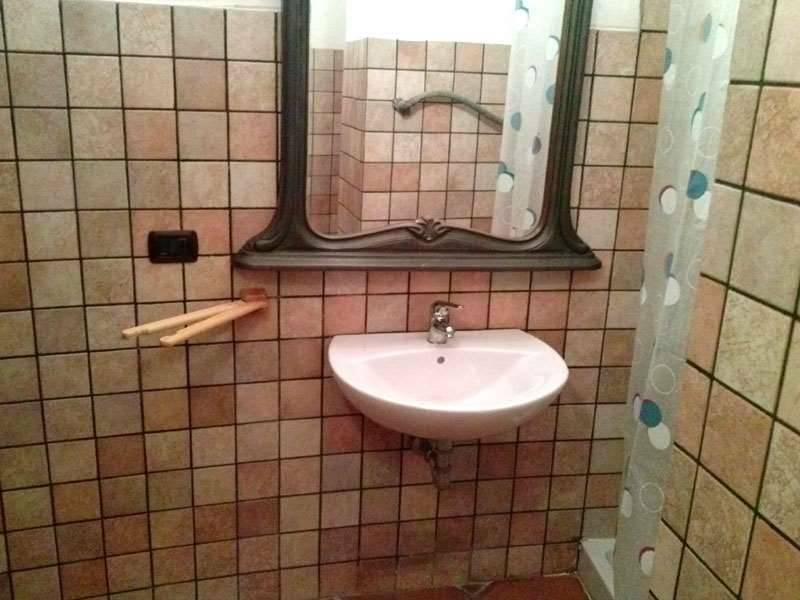 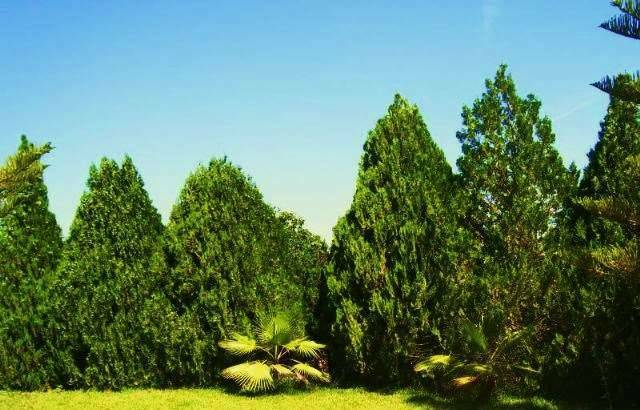 La sua posizione permette facili spostamenti verso le più importanti destinazioni del Salento. 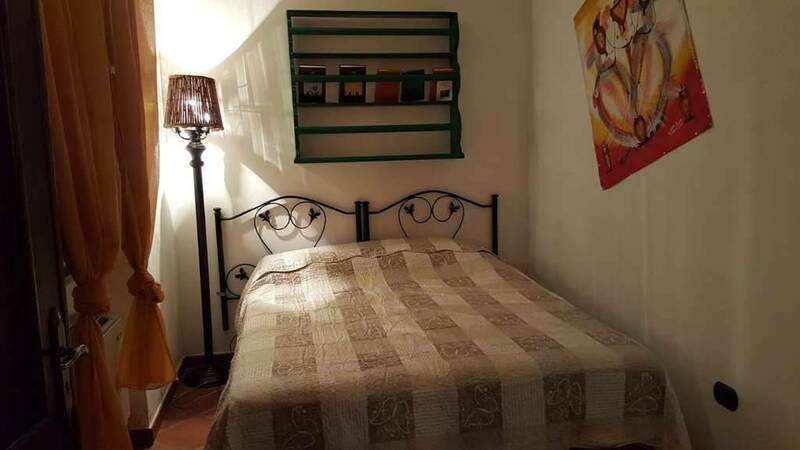 Viene fornita biancheria da letto. 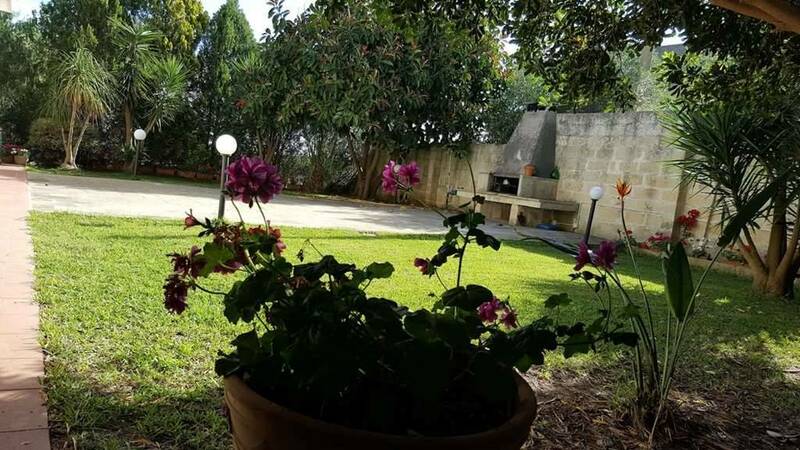 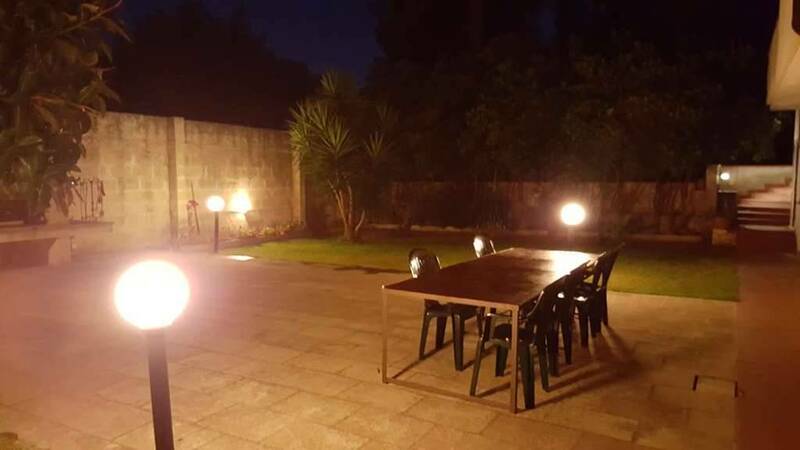 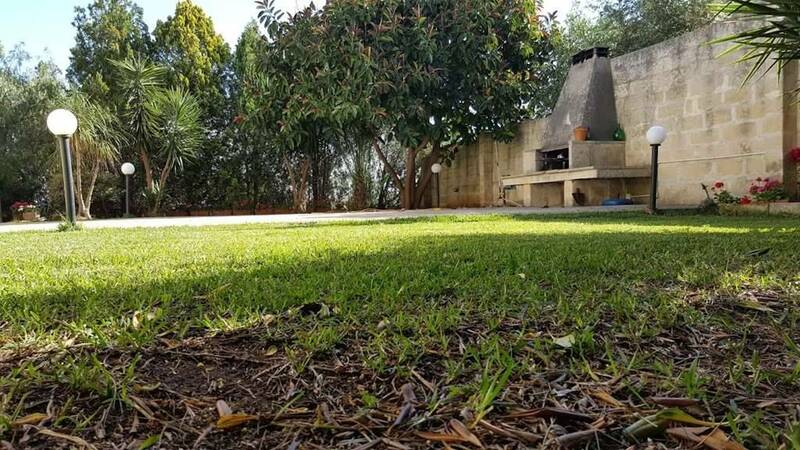 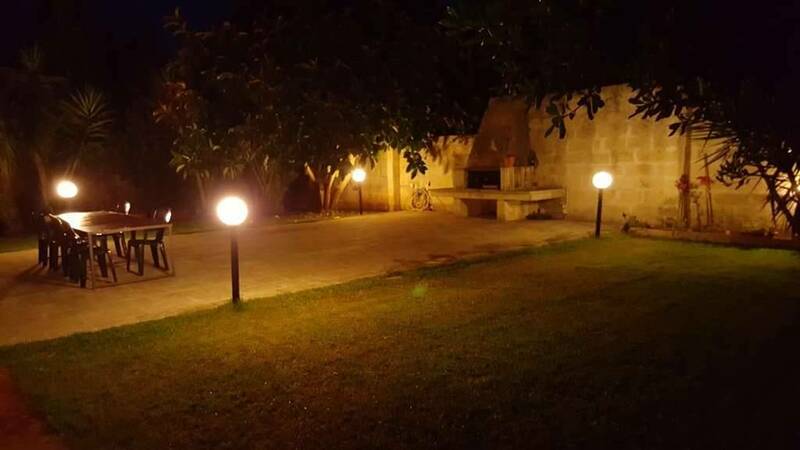 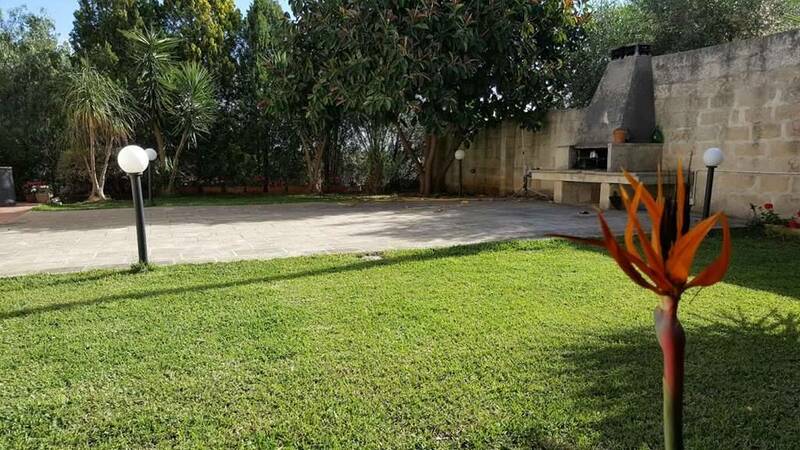 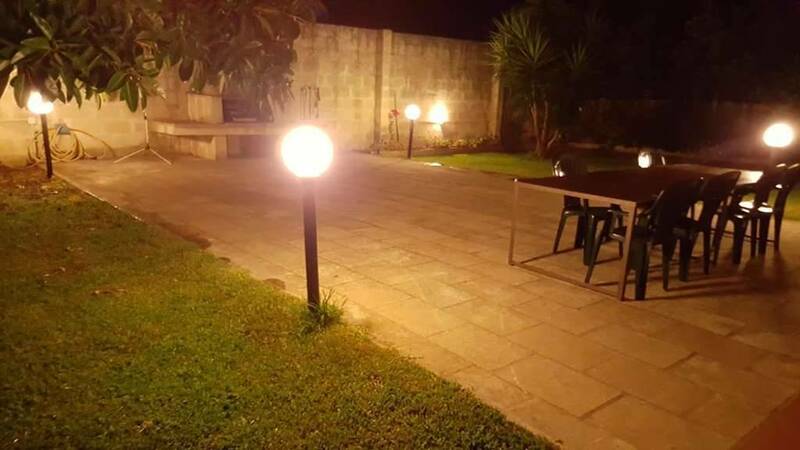 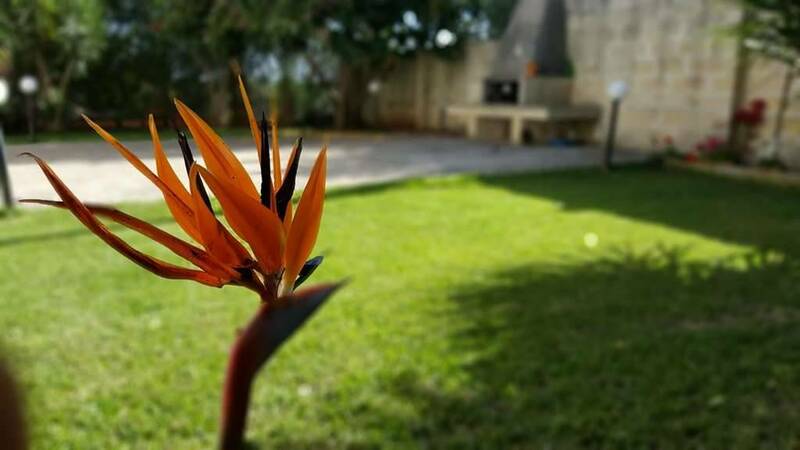 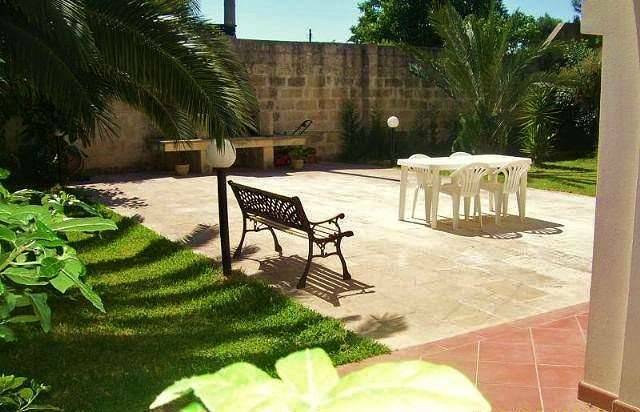 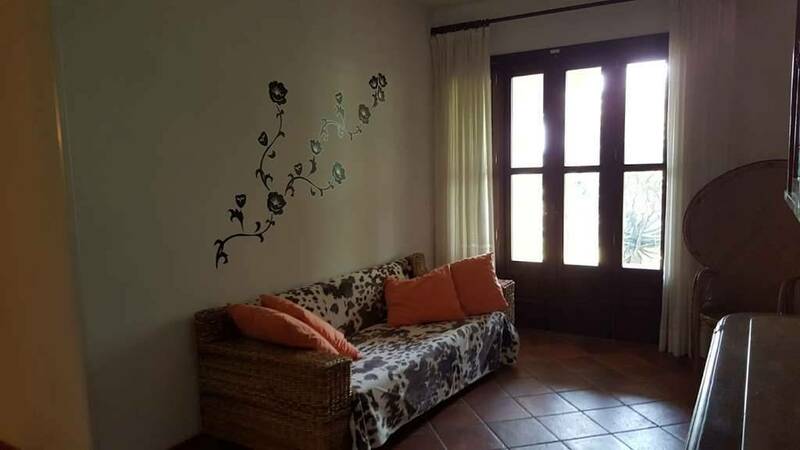 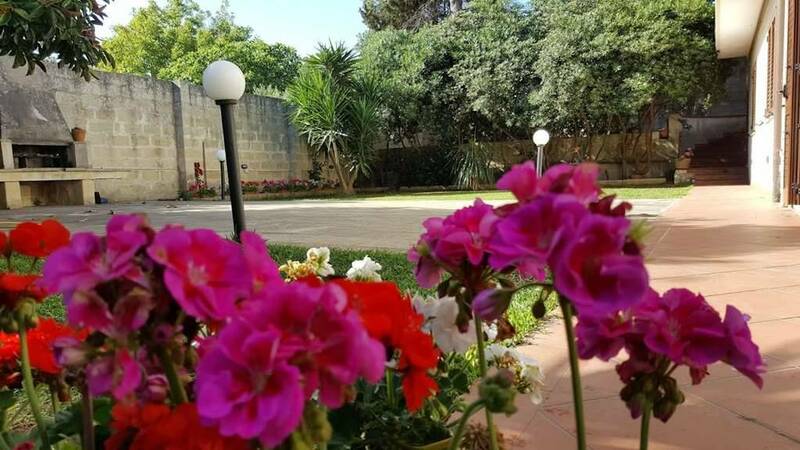 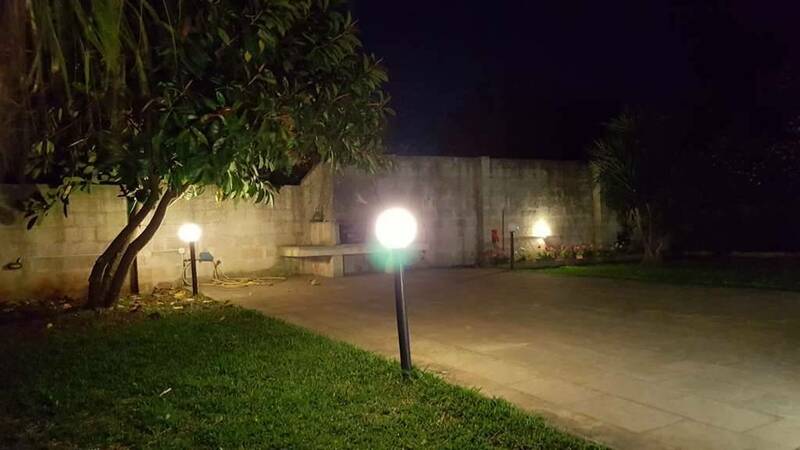 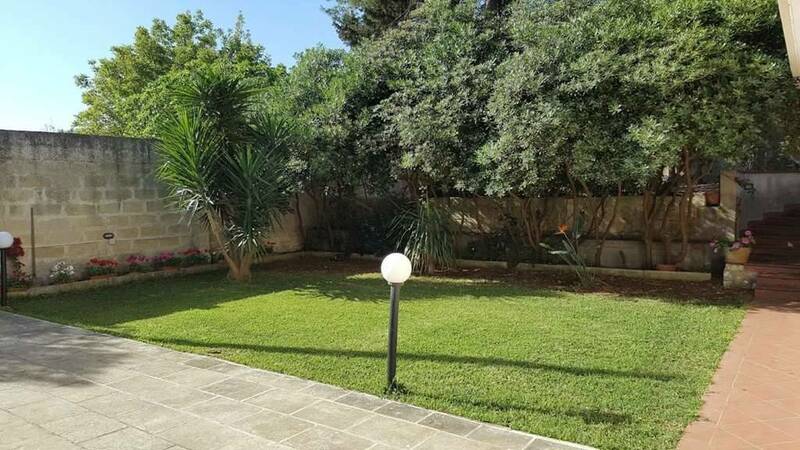 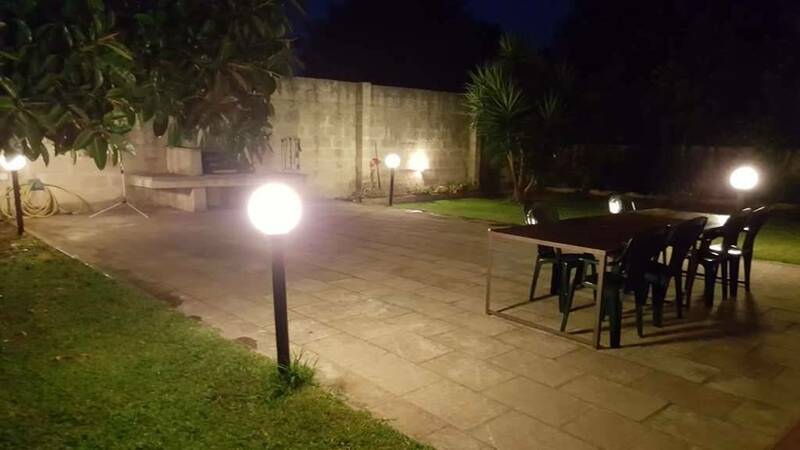 HOLIDAY HOUSE IN SALENTO NEAR OTRANTO The property is located in the Martano countryside, heart of Salentinian Greece, 10 minutes away from famous beach locations such as Otranto and Torre dell'Orso. 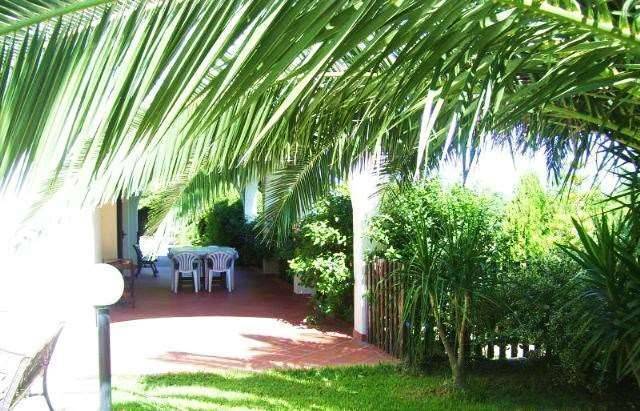 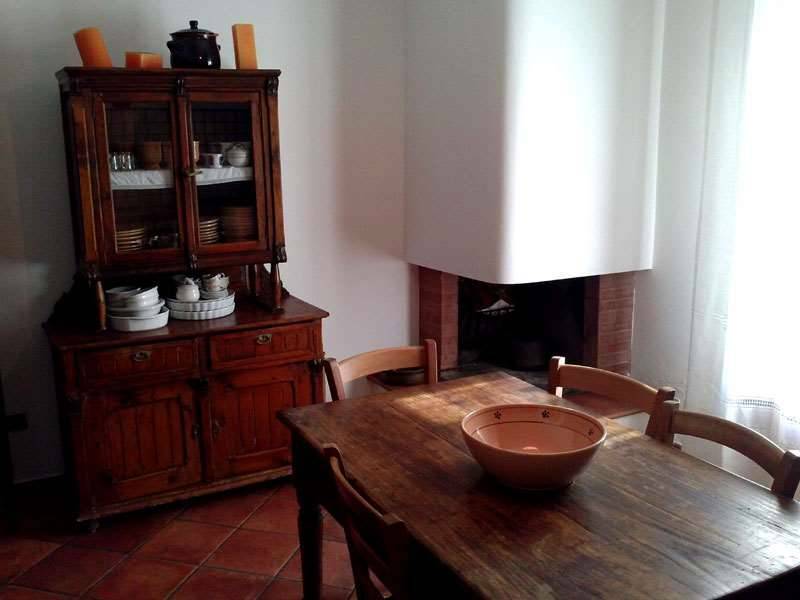 The villa has 4 bedrooms and a large dining-room that can sit up to 13/14 people. 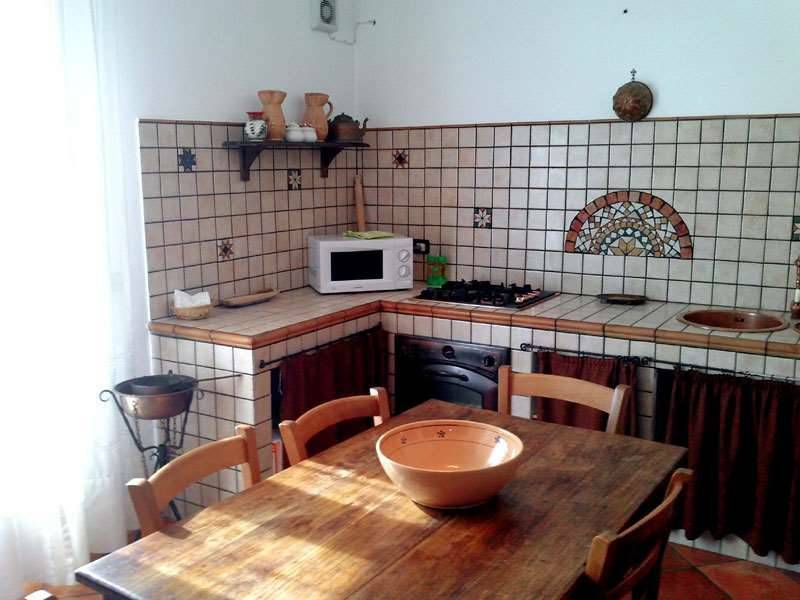 It also offers a typical built-in kitchen complete with oven and tableware, a practical laundry-room, double bathroom (one of the bathrooms has both a shower and a bathtub and the other one a shower), iron, television, hi-fi, wi-fi, outdoor shower and a parking place that can accomodate 3 cars (private drive way and gates). 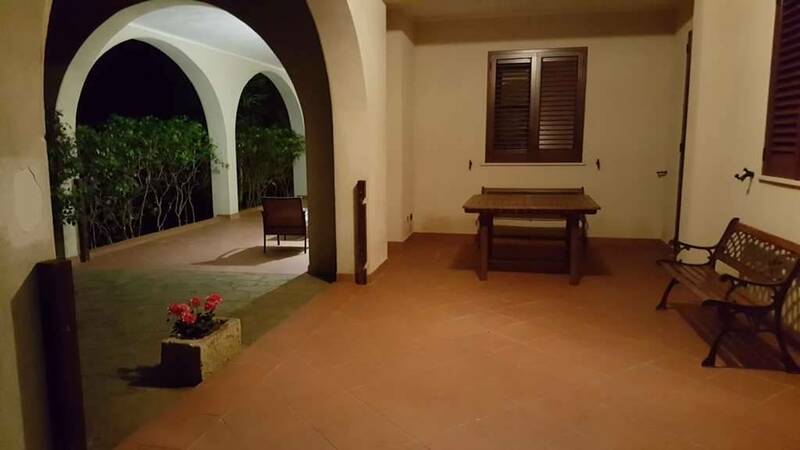 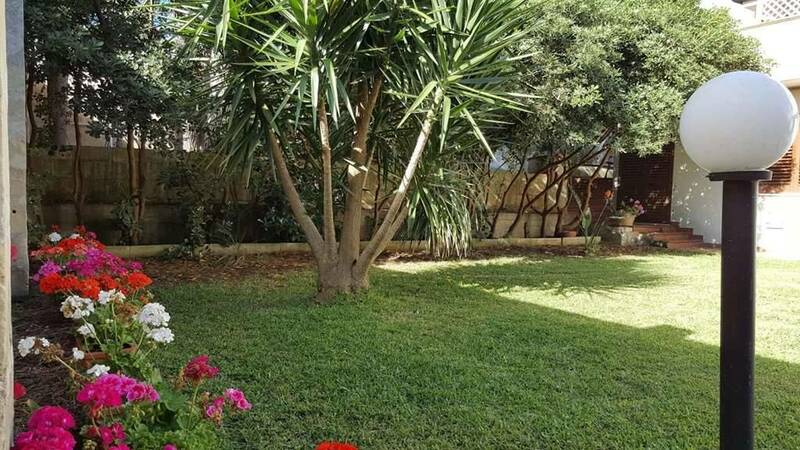 The courtyard is equipped with everything that's necessary to host outside meals (including a barbecue) and is sorrounded by an extensive lawn. 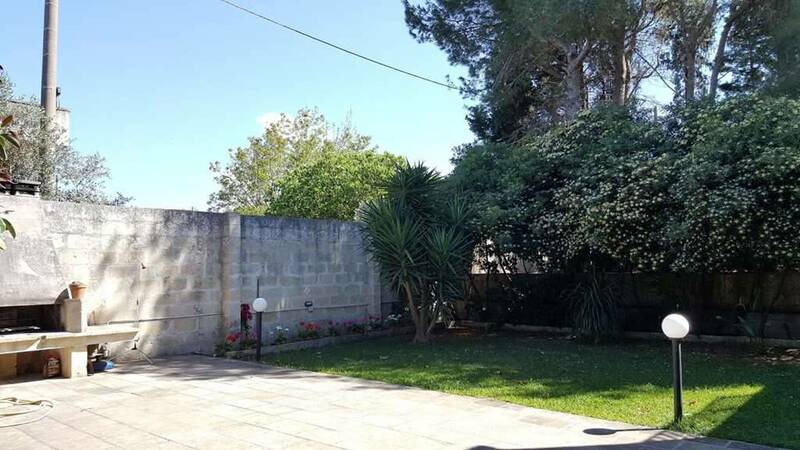 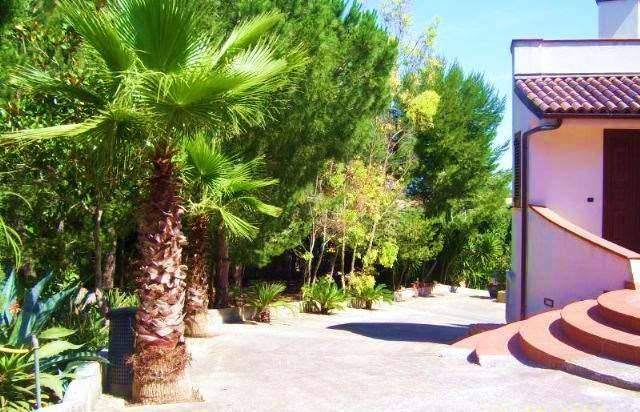 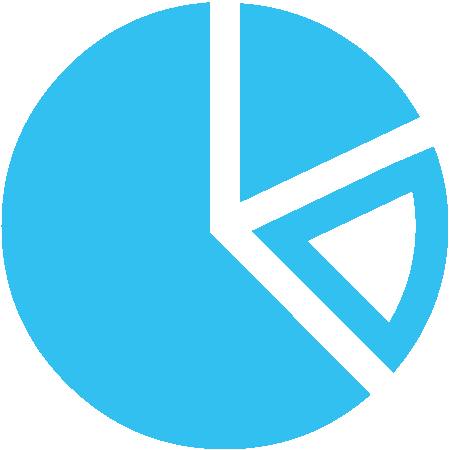 The position of the villa, just 500mt away from the center of Martano (where most supermarkets are), allows to easily reach the most important destinations in Salento. 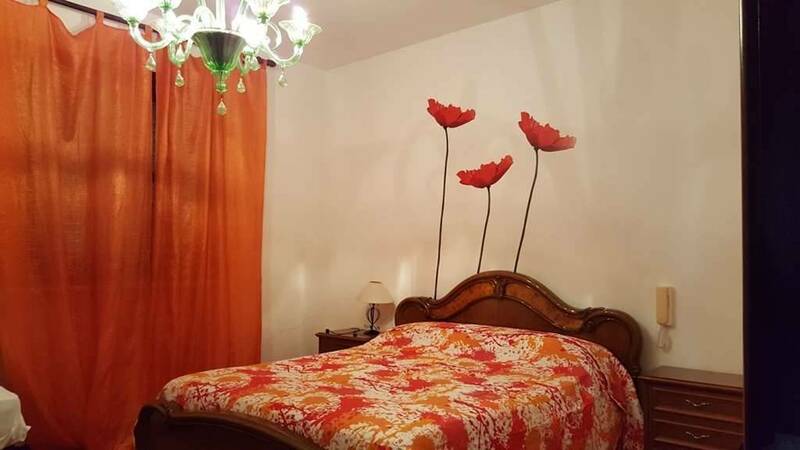 Bed linen is provided.